Affiliate Interactive is an affiliate network based in Pakistan. The revenue models of this network are CPA, CPL, CPS and CPI. The publishers make money by promoting Affiliate Interactive on websites and advertisers can promote their products. 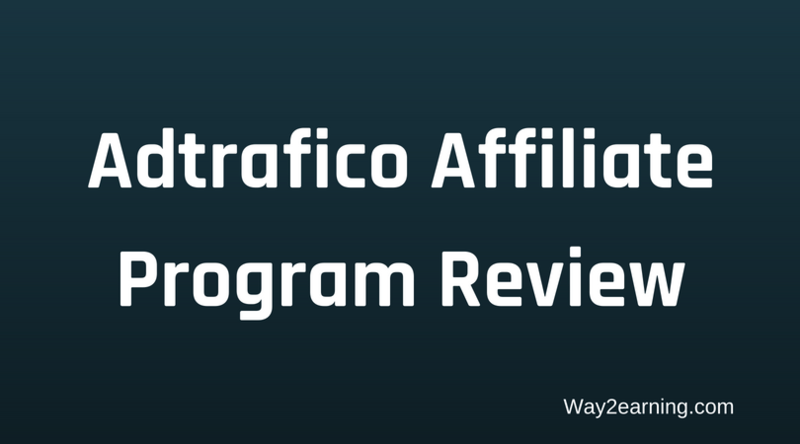 Afftrack is the tracking software of this affiliate network. Affiliate Interactive review websites and blogs of publishers before approving their accounts. How To Join Affiliate Interactive Performance Marketing Network? Go to Affiliate Interactive affiliate signup page and register yourself. You need to fill details like website, source of traffic and payment option along with personal info. They will take some for reviewing your application. Once you get the approval, you will receive E-Mail from Affiliate Interactive. Offer money or gifts to users to complete tasks. Use bots or misleading traffic. Affiliate Interactive pay its affiliates on Net 30 and Net 15 basis. You must reach at least $1 to withdraw funds. The payment options are Wire, PayPal and Check. Timely payments : The affiliates always receive revenue on time. The Affiliate Interactive affiliates can track their clicks, conversions and revenue in real time. Address: 193/A Chenab Garden Sammundari Road, Faisalabad, Pakistan. The affiliates must give a try to Affiliate Interactive affiliate network. This affiliate network is ideal to monetize both adult and non-adult niches. If you had worked with Affiliate Interactive network, then please share your experiences in the comment section. Hope you love this Affiliate Interactive affiliate network review. Join Affiliate Interactive Affiliate Network And Start Making Money !